The Rovinj Riviera delights with picturesque littoral towns, the hilly interior, the fortress-towns, the archipelago... however, most people's fondest memory of the Rovinj Riviera is the perfect holiday atmosphere. As Rovinj Town has squeezed itself onto a hilly peninsula, the surrounding panorama appears as a stately cone of scenic Mediterranean houses. The labyrinth of streets and alleyways converges on the church of Saint Euphemia. From there, the seascape view is equally impressive in all directions. Rovinj seduces the visitor with its tales of a sunken peninsula, a charming museum dedicated to the batana, a type of ancient ship, its submarine treasure trove, and its delightful beaches, which are equally suitable for the driver and the pedestrian. 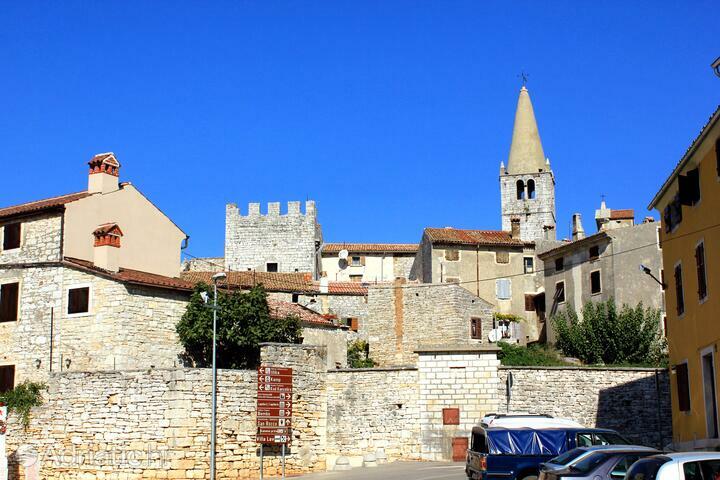 Bale, a small town on the Rovinj Riviera, has two distinct ancient faces – the Roman and the medieval. Wandering around the region's hills takes the visitors past fields and forest groves, near churches of great antiquity and Roman villas, all the way to the halfway point between the Equator and the North pole, at precisely the spot of the 45th parallel. The Rovinj Riviera archipelago consists of nineteen islands and reefs. According to legend, Donkey island was a sort of natural hospice for the animals in advanced years, while the lighthouse of Saint John continues to help sailors to date – not to mention visitors desiring a Robinson Crusoe-style holiday. The "wavy" hinterland reveals ancient hilltop towns. Monkodonja, well-preserved prehistorical hill fort, and the medieval Dvigrad vividly bring to life the long-gone periods when their streets were crowded. Mrgani tell the tale of Captain Morgan, whose treasure, buried somewhere in the area, continues to be a source of intense rumour and interest. The Lim channel once served to divide two Roman provinces, whereas its contemporary function is the opposite, to unite – to bring together visitors to this Istrian "fjord." The tall cliffs attract free climbers, adventurers are drawn to tales of dark forces in Romualdo's cave, while foodies flock to the widely-known shell and fish farms. The Palud marshfield is home to at least two hundred bird species. This habitat grows and dwindles again depending on the rain. The historical development of Earth's crust is visible in the Fantazija geological park. 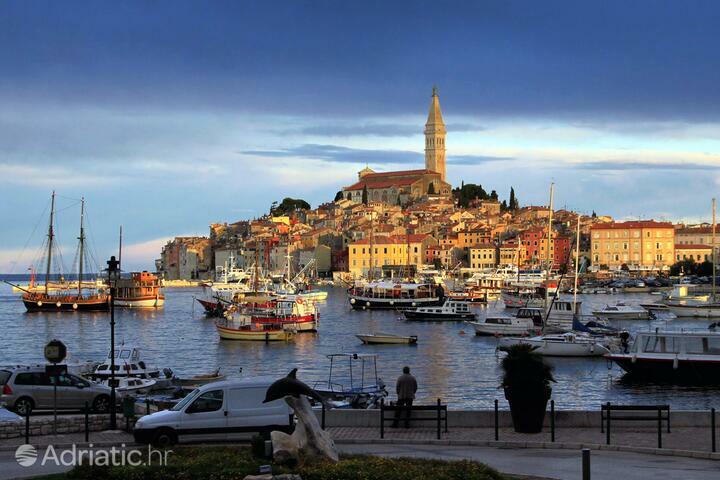 The Rovinj Riviera is a place of lively public life. 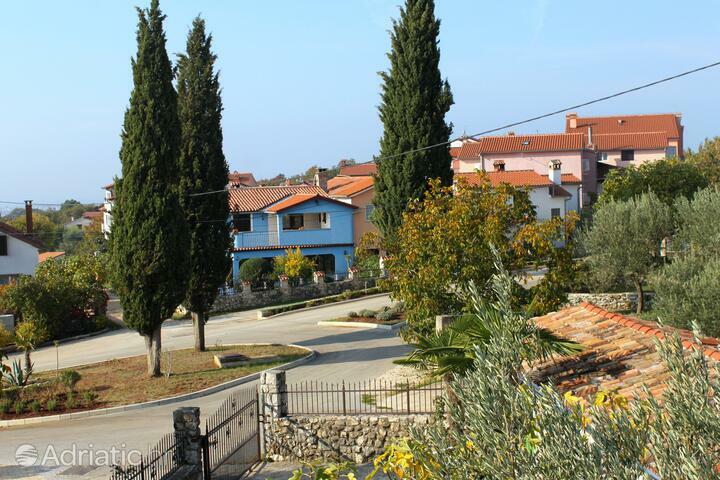 The "Tour po Žminjštine" is a bicycle race which initiates a three-day fiesta – the Bartulja of Žminj. Rovinj's Grisija street becomes, in the summer months, a large outdoor art exibition in its entire length. A notable entry in the Rovinj Riviera's "calendar of fun" is the Festival of Dance and Nonverbal theater, during which the medieval town of Svetvinčenat swings to the beat of contemporary dance and drama.